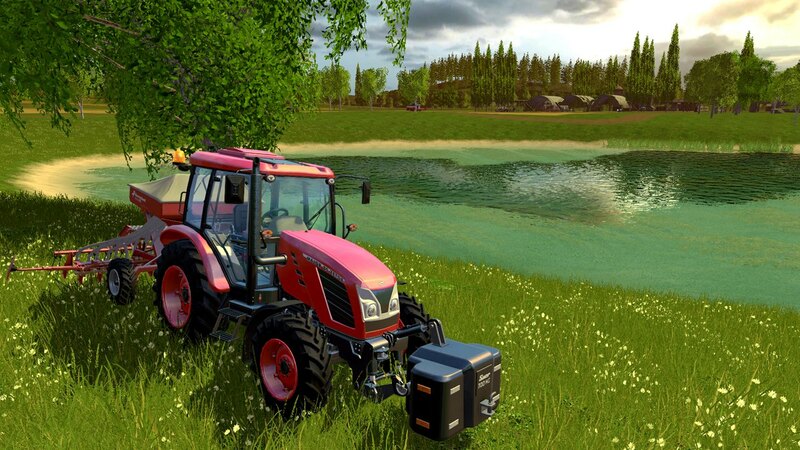 Extend your gaming experience with the new official extension for Farming Simulator 15! 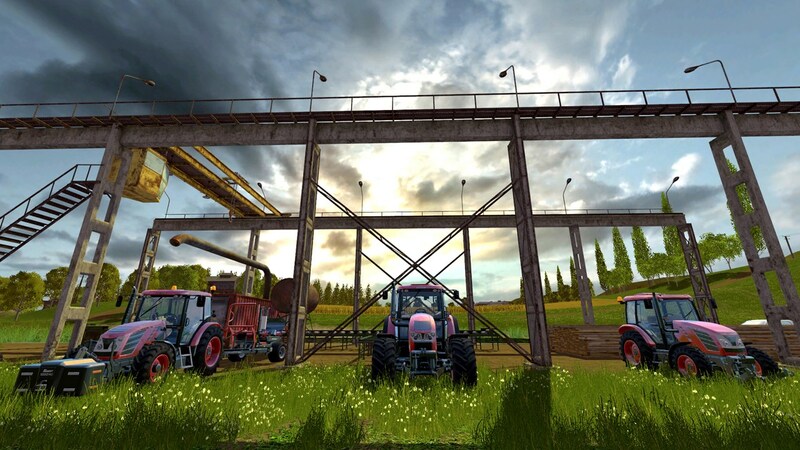 This DLC contains a large new East European playground and 20 additional vehicles and equipment from Rostselmash, Zetor, Tatra, Kverneland and Farmtech! 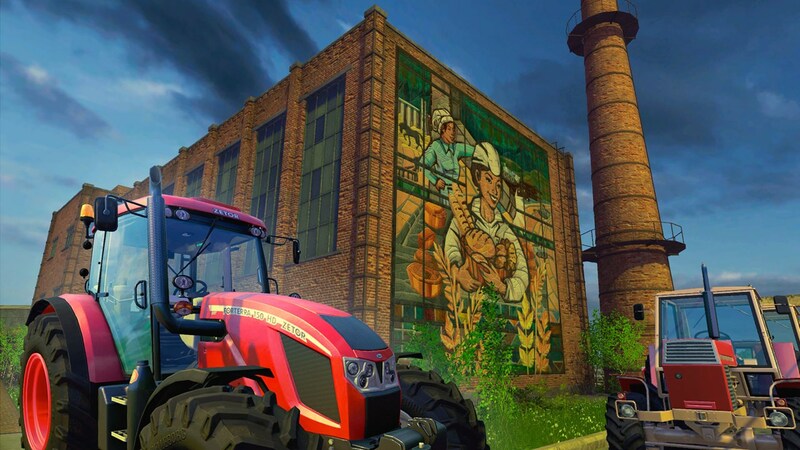 Once downloaded, the additional content is available in the in-game shop. 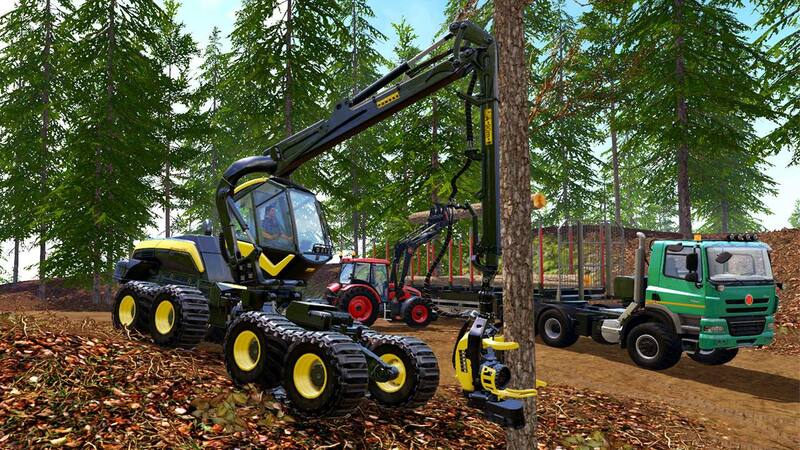 Be sure to have sufficient in-game funds to buy the machinery.